I realize the idea of x86 in big iron may seem silly at first. But then again, the idea of x86 in any servers at all once seemed silly. Even I am old enough to remember people responding with disbelief when others started to use "pee-cee's" as servers; but now 99% of servers are x86. 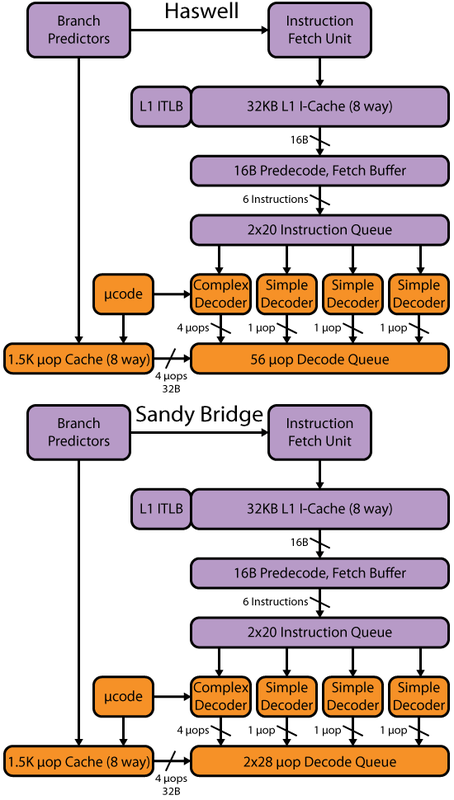 The reliability features of high-end risc boxes are not features of the instruction set. Will some of the risc architectures (power, sparc, etc) be chased out of their final hideout when nehalem arrives?